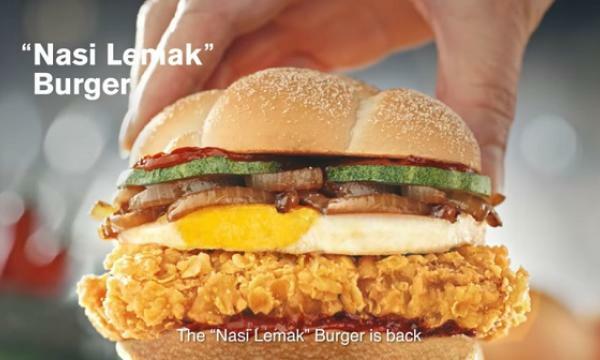 The brand’s consumer base consists of “tech-savvy, on-the-go” millennials. 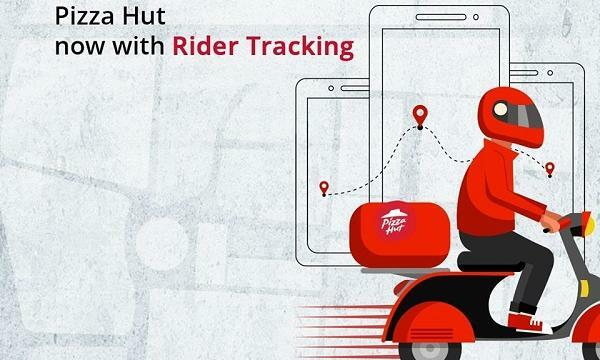 Looking to cater to their growing customer base, Pizza Hut India has integrated a rider tracking feature to all of their digital ordering platforms. 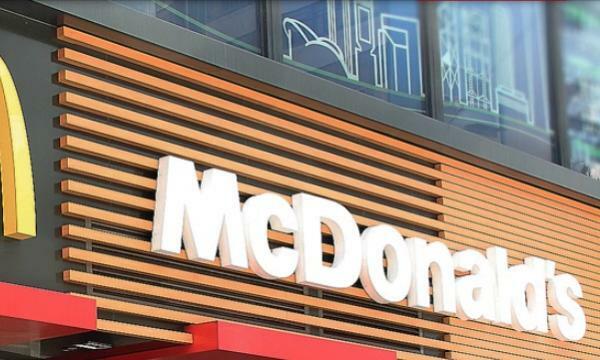 The move is said to be driven by findings on their consumer base, where they have learned that customers prefer brands that adapt to their lifestyle and preferences. In addition, pizza is said to have moved from being consumed during special occasions to becoming a part of everyday-food consumption.